At atc we are at the center of developments. 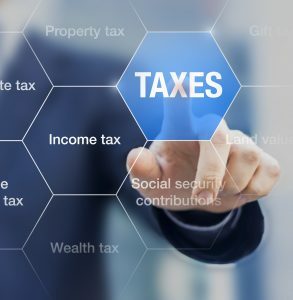 Combining knowledge and 20 years of experience, we provide to our customers a wide range of tax, auditing and consulting services with new techniques and methods tailored to the company’s needed. Today, the Greek enterprises operate in a market characterized by constant changes and strong competition. At atc we are at the center of tax developments. We offer our costumers a wide range of integrated tax services. Providing immediate and reliable information is a powerful business advantage for our customers, enabling them to recognize potential opportunities and make their company to excel. Consulting ServicesThe correct decision making, understanding the risk involved in each important activity and the effective implementation are factors that can make a difference in your business. No matter how complex your business issues are, we have the knowledge and experience to provide integrated advice. The proper execution of enterprise’s internal processes combined with the selection of suitable personnel contribute to the acquisition and maintenance of an important competitive advantages as well as to conserve the company’s assets.